These tools are the little helpers that can make your work easier and your goal achievable in a shorter time! Read my recommendation and click on the picture or the button below to try it out. Although I eat very healthy and exercise, I found that I would still have periods throughout the day when I would have a lack of energy and mental focus. I also have the tendency to eat the same thing often and the lack of variety can result in a nutritional deficiency. 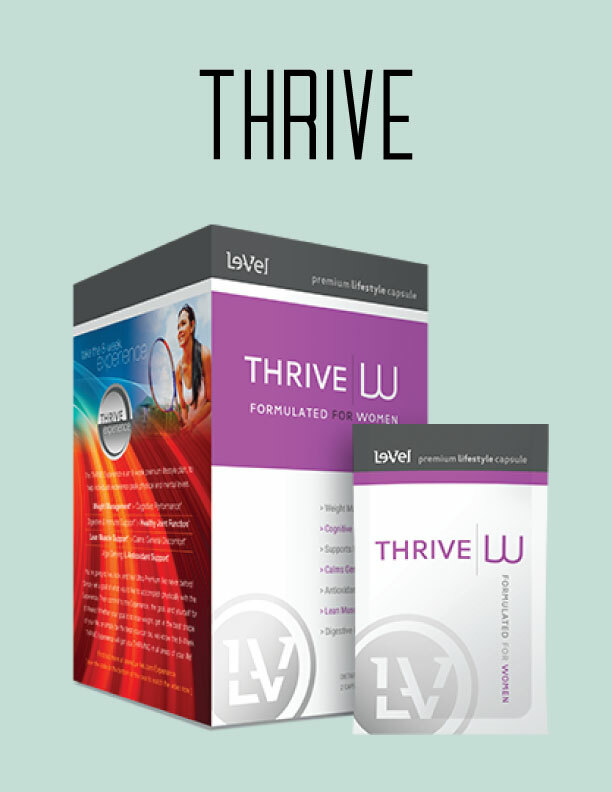 I initially tried Thrive out of curiosity because I was hearing so many great things about it. I didn’t expect much so boy was I surprised! It gave me the energy I was lacking, decreased my appetite and significantly improved my focus. I was hooked and have been using it ever since. Even my family is Thriving now! As a busy professional mom, making the time to workout was a REAL challenge! I detested going to a gym and felt I was inefficient when I went unless I had a trainer telling me exactly what to do. Over time, that was not reasonable financially either. Additionally, the extra travel time cut even more time out of my already busy days. Working out at home was the answer to my prayers! All I had to do was look at the schedule for the day, press PLAY and just follow the trainer. Now I can get a workout in most days in 30 minutes or less, completely cut out travel time, workout anywhere (even while traveling) AND had a personal trainer showing me exactly what to do. As a result, I fell in love with fitness and am in the BEST shape of my life! No more excuses and all the RESULTS! 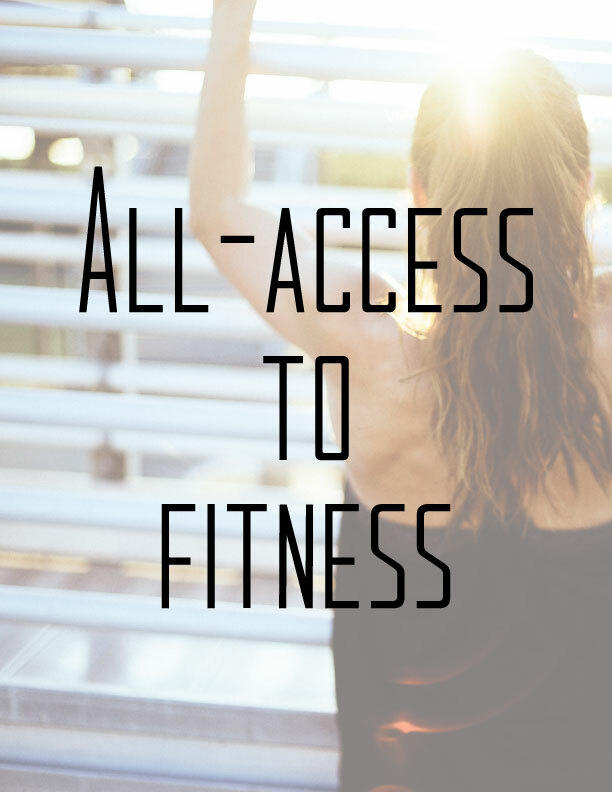 I want my All Access to Fitness! I began my journey to a high fat low carb lifestyle in March 2016 out of curiosity. It was more of an experiment because I just couldn’t believe that eating a high fat diet would result in weight loss and a healthier me. I had blood work done prior to starting and repeated it 4 months later. Let me tell you, I was completely SHOCKED at the results! My HDL (“good” cholesterol) went up, my LDL (“bad” cholesterol) went down and my triglycerides (responsible for hardening of the arteries) went down significantly for that short time frame. Not only that, my bloating after eating and during “that time of the month” became completely non-existent. 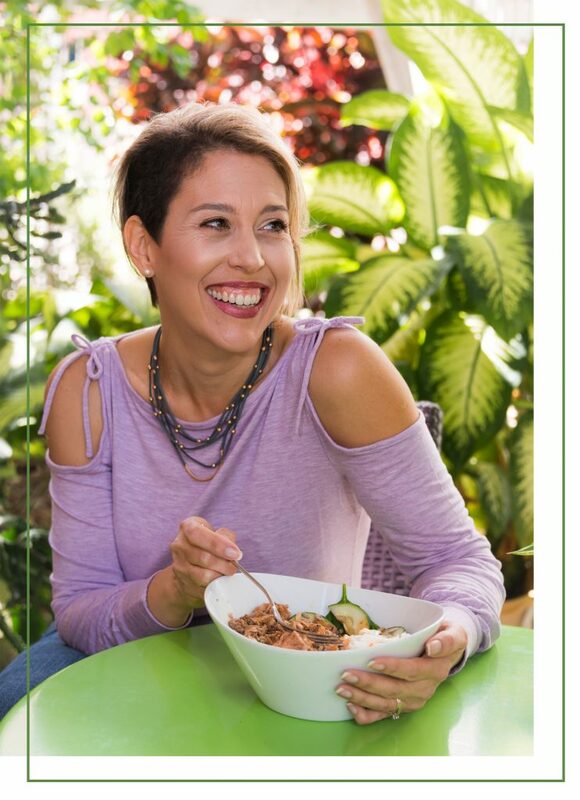 I had more energy and felt better than ever! 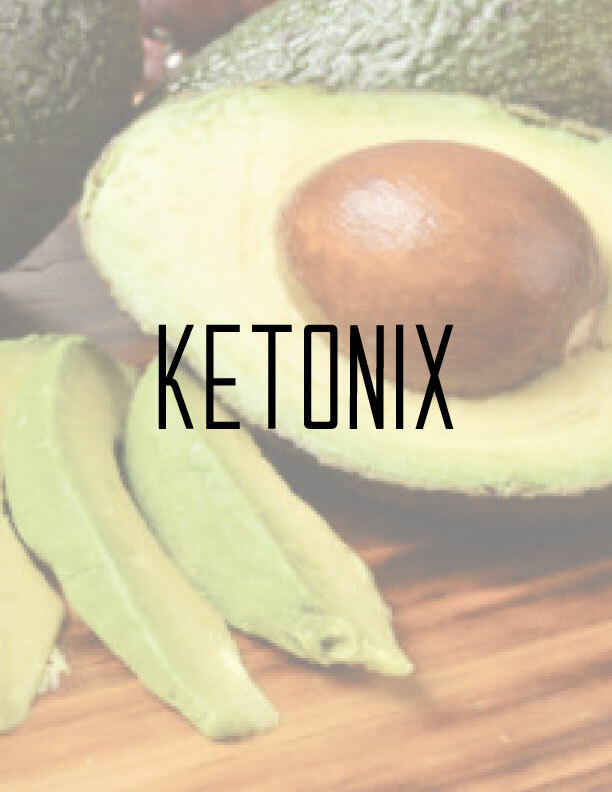 As I delved deeper into ketosis, my research led me to Ketonix. In order to determine if you are in ketosis, there are 3 methods you can use: urine strips, a breath analyzer or blood test. In my research, I learned that urine strips are not very reliable and blood tests, well, were expensive and not reasonable routinely. Ketonix was the perfect middle man! It is reasonably priced and allows me to know if I am in a ketotic state. It helps tweak my eating so I can maximize the benefits of eating a ketogenic diet (where your body is a FAT BURNING machine) and you can’t beat the price for the increased accuracy. Plus…it is fun to use! YES, I want to try Ketonix! 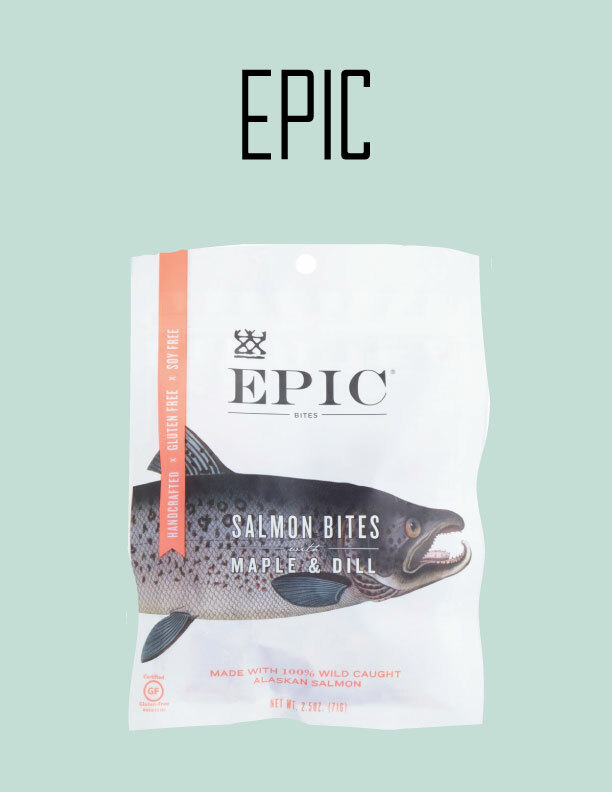 As a pescatarian eating a snack on the run or while traveling, particularly ones with protein, can be a real challenge. I was elated when I found these little gems in wild caught salmon! 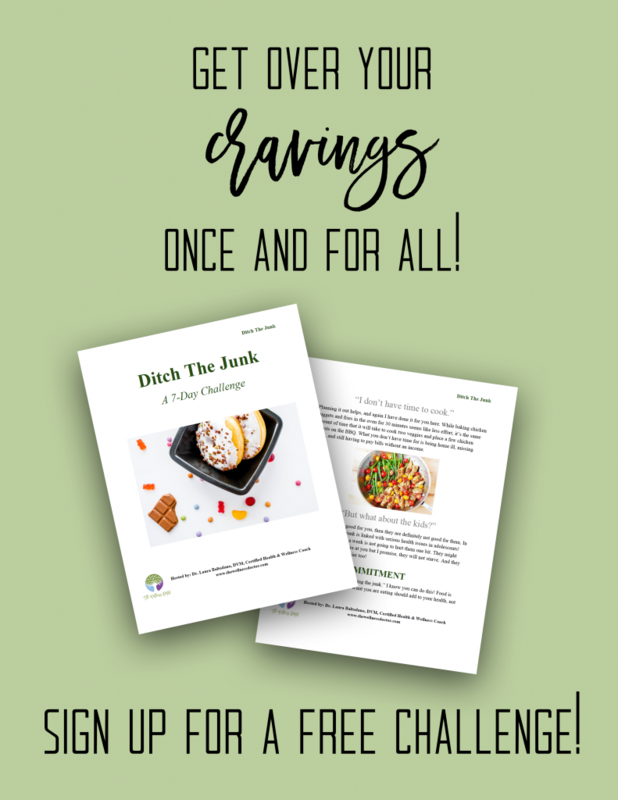 They have a variety to choose from and are made with limited, healthy ingredients. Delicious and convenient; a real find!